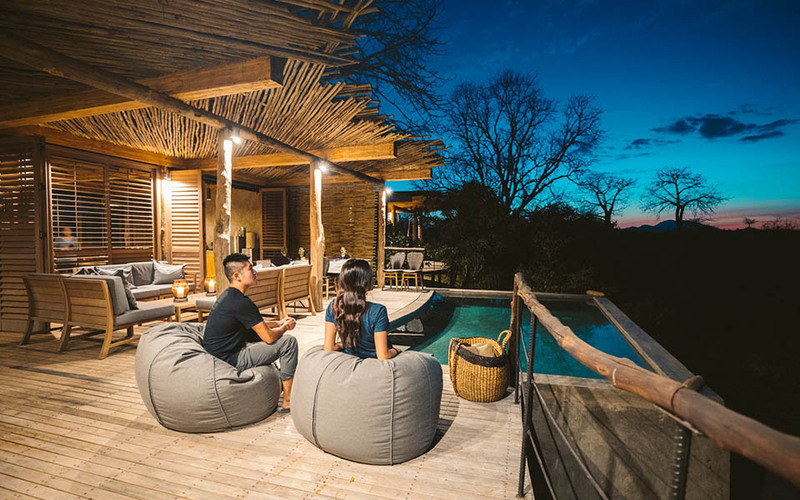 Planning a romantic getaway with your loved one is an exciting event; picking out the most serene settings and choosing from various exquisite accommodations can be both exciting and overwhelming. Let us show you how to do romance the Asilia way. 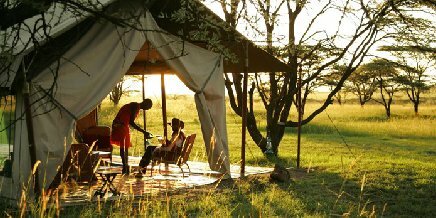 Our camps and lodges offer the perfect setting for an unforgettable romantic East African safari. 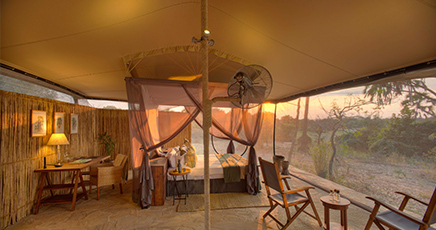 With our smaller camp sizes and personalised service, all of our properties allow you and your partner the chance to escape into romantic solitude. 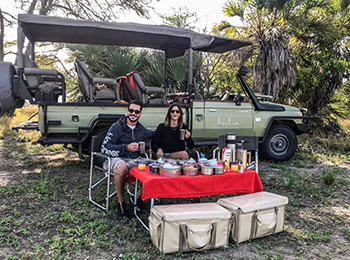 We offer private dinners in your room, out in the bush or even on the beach – if you’re looking to do things on your own, enjoying one another’s company while on your safari with us, we’ll help make this dream come to life. 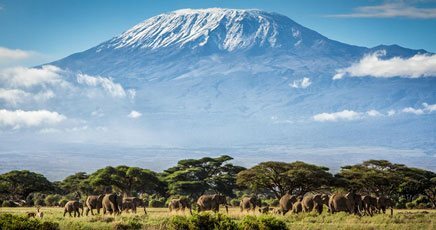 Set on the edge of a mountain forest which hugs the Olmoti volcano, hidden away in the trees, The Highlands ensures maximum privacy and offers a wide range of adventures that is not readily available elsewhere in the area. 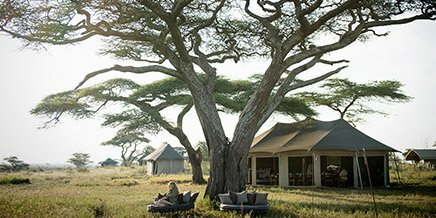 The canvas-and-glass domed suites were inspired by the Maasai bomas that dot the landscape of the Ngorongoro Conservation Area and provide some of the most spectacular views from your room. 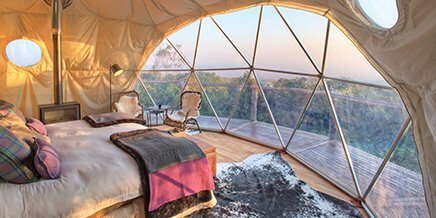 The elegant domes offer king-sized beds, en suite bathrooms with hot running water, showers, flushing toilets and wood-burning stoves for those chilly evenings. 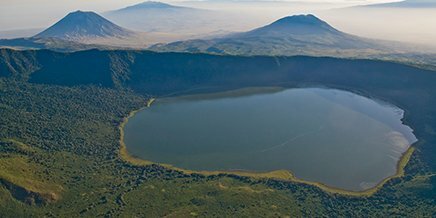 There is one dome which boasts one of the most spectacular hot tubs in Africa, it overlooks the beautiful area and is perfect for couples who wish to relax after a day out exploring the Ngorongoro Crater. 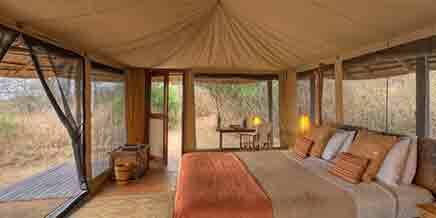 Sayari Camp is renowned for its exquisite safari experience. 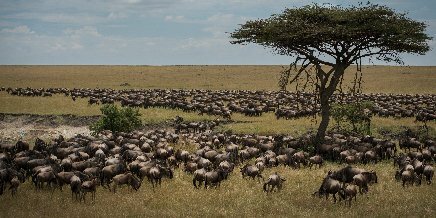 Set on the untouched plains of the Northern Serengeti, this stylish, award-winning camp is perfectly located near the famous migration route and several migration crossing points along the Mara River where sightings of the herds plunging into the water are frequent and spectacular. 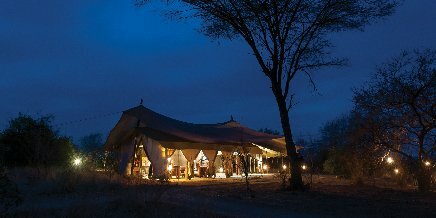 This camp offers an intimate, contemporary and elegant experience for couples. 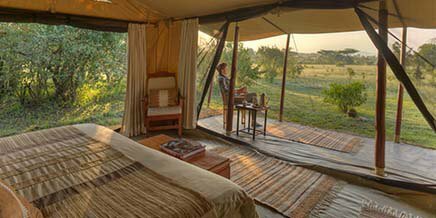 Each suite boasts a king-sized bed, fine linens and safari-chic decor which make the rooms even more special and inviting. 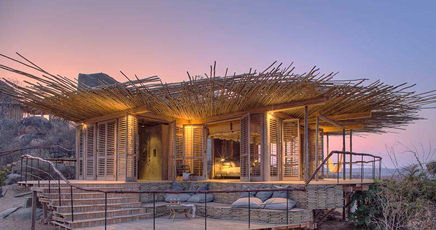 The en suite bathrooms with walk-in shower and egg-shaped bathtub overlook the Northern Serengeti plains. 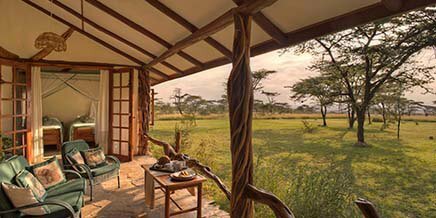 Each suite has its own private verandas, allowing you the chance to enjoy wildlife sightings from the comfort of your room. 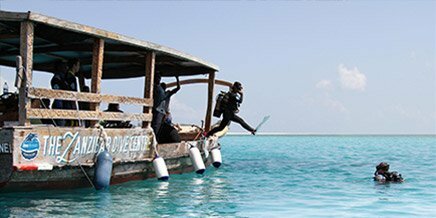 It’s all about relaxation, seclusion, and indulgence at Sayari Camp. The serene pool setting at the beautiful Sayari Camp. 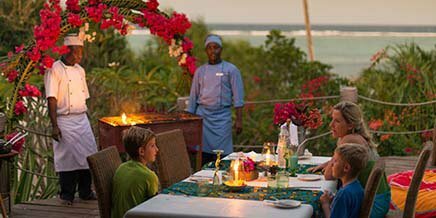 Matemwe Retreat offers four elegant and exclusive villas which are surrounded by palm trees. 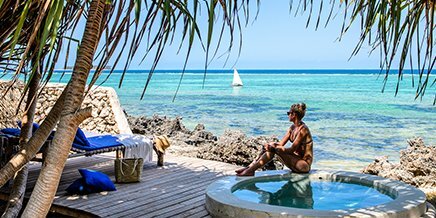 The Retreats are situated metres from the Indian Ocean, and the spacious rooms are decorated in a vibrant island motif, with a private deck and plunge pool for lazy afternoons in the sun. 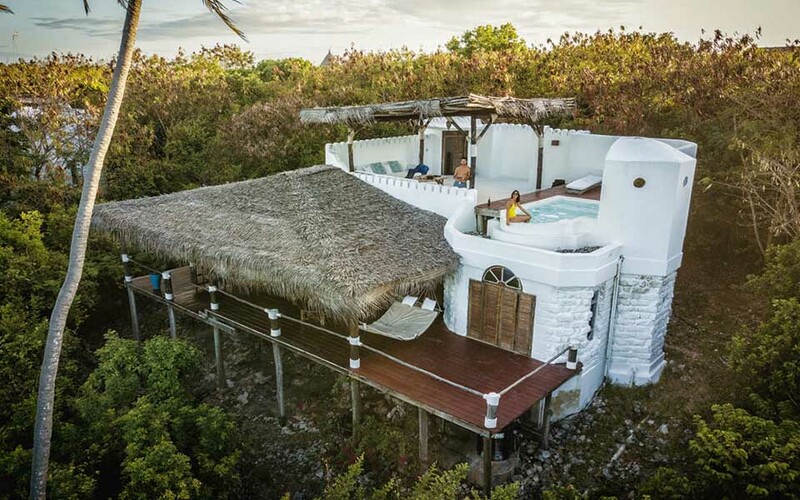 Each villa is comprised of a private bar, a double room and a bathroom equipped with a shower and a sunken bath which boasts the most beautiful views of the ocean. Your days spent at the Retreat are centred around indulgence. Your private butler is on hand to cater to your every need and your private chef will keep your tummy satisfied, checking in each morning to discuss your preferred menu plan for the day ahead. 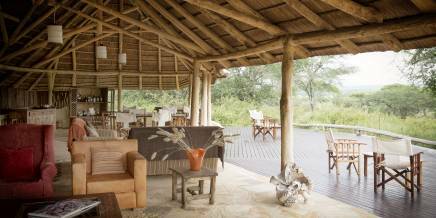 The Retreat is the ultimate getaway for any couple looking to do something especially romantic. 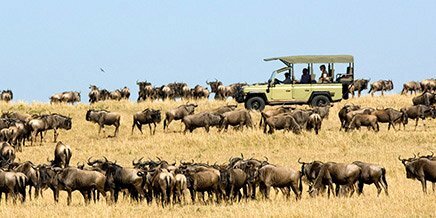 Based in the exquisite Ruaha National Park, home to the largest population of elephants on the planet, vast herds of buffalo and super prides of lions, Jabali Ridge is a sophisticated retreat which offers amazing views of the riverbeds in front of camp and landscapes that are dotted with palms and baobabs. 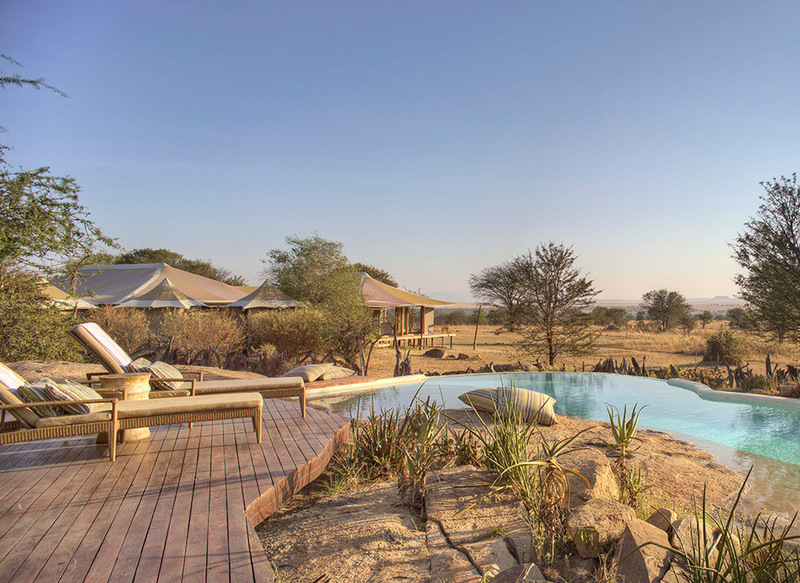 The elegant and luxurious suites are hidden amongst rocky boulders that surround the property, blending seamlessly with the environment. 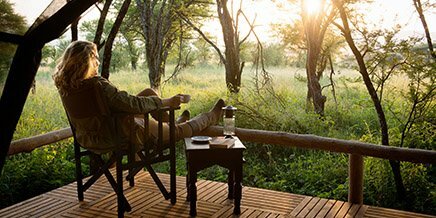 You and your partner can choose to spend the afternoons by the pool or opt for a couples spa session after a day out in the bush. 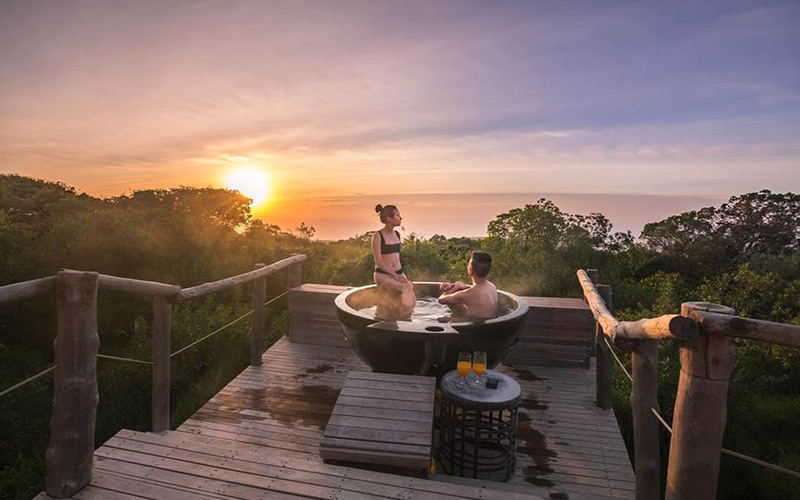 Jabali Ridge is absolutely spectacular and the privacy is unrivalled – this truly is one of the ultimate romantic safari getaways in Africa. 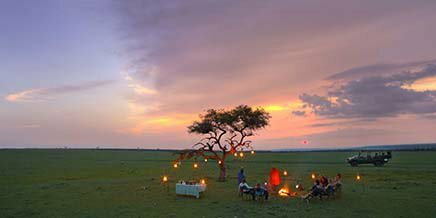 Balloon safaris are one of the most romantic ways to experience the wild. Take a hot-air balloon trip and float far above it all. 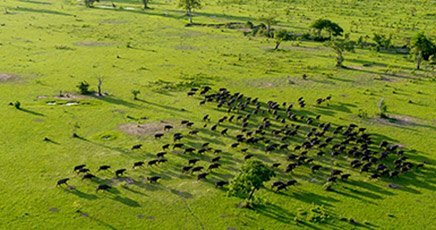 Glide over the vast, game-rich plains and enjoy one of the most beautiful ways to watch the sunrise. 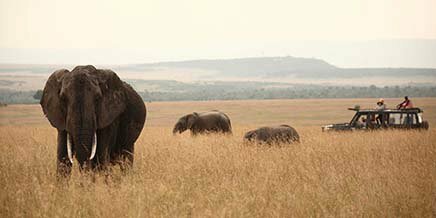 Follow this with a champagne breakfast in the heart of the bush for an unbeatable romantic adventure. 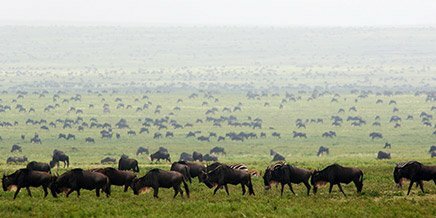 What could be better than soaring high above the grasslands of Africa, taking in the sights and scanning the plains for wildlife. 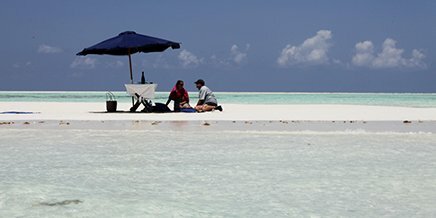 Enjoy a fresh, gourmet picnic lunch out on a private sandbank – prepared with delicious, organic ingredients that are all sourced directly from the local area. It’s a lovely change of scenery and a truly private experience that can be enjoyed by just the two of you. 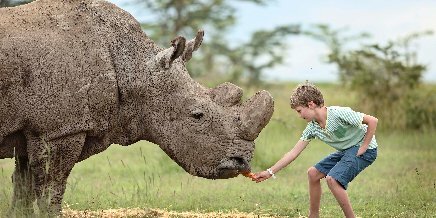 If you have any special dietary requirements – our camp chefs will be happy to cater to your needs. 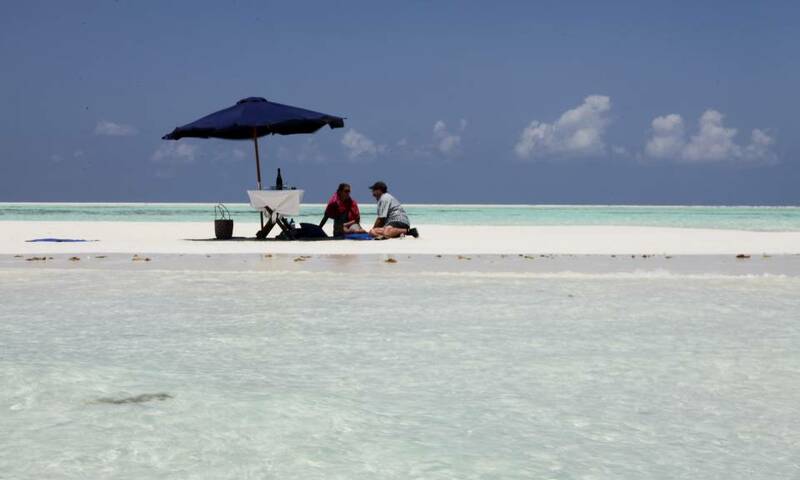 Guests enjoy a private picnic on the idyllic sandbank close to our Matemwe properties. 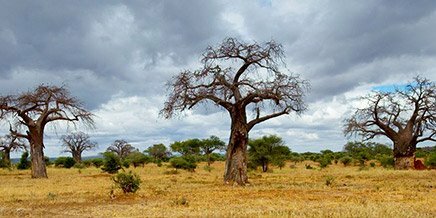 Imagine going to sleep at night with only the sounds of the African bush around you, and the only lights you’ll see are the stars overhead. When it’s just the two of you, the bush, and your private team catering to your every need, this is romance on a whole new level. You can read more about this unique experience here. 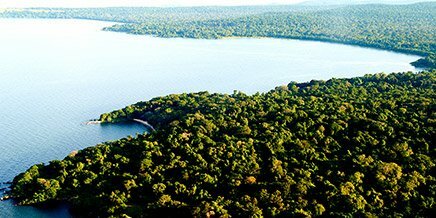 Fly Camping in The Selous – can you imagine waking up to such a stunning setting? 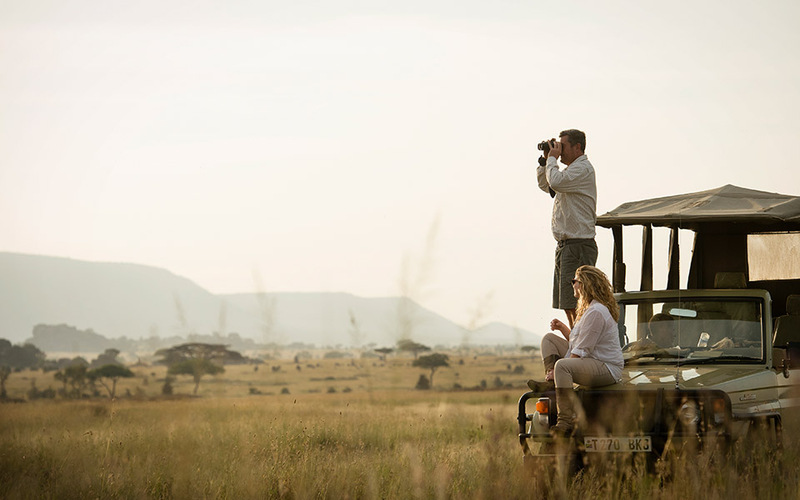 A private game-viewing vehicle with your own dedicated guide allows you the freedom to safari at your own pace. 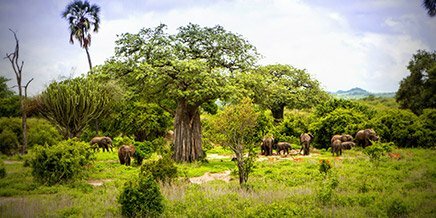 This is a little added-luxury and grants you the opportunity to take things slow while out in the bush – see things the two of you would like to see and to discover Africa’s hidden gems and secret spaces at your own pace. 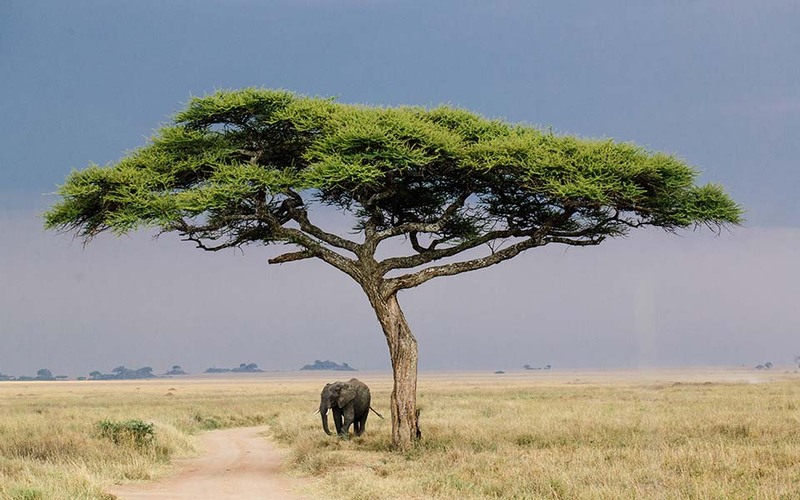 Heading out in your own private vehicle to explore the plains of Africa. 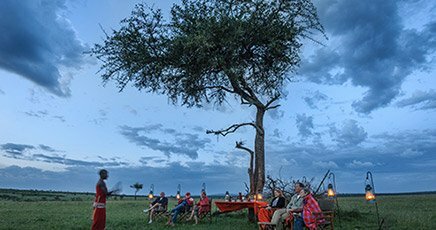 Africa’s famously spectacular sunsets set the scene for romance: enjoy private sundowners in a secluded bush location, followed by a candlelit dinner under the African night sky. Even Hollywood couldn’t do it better than this! 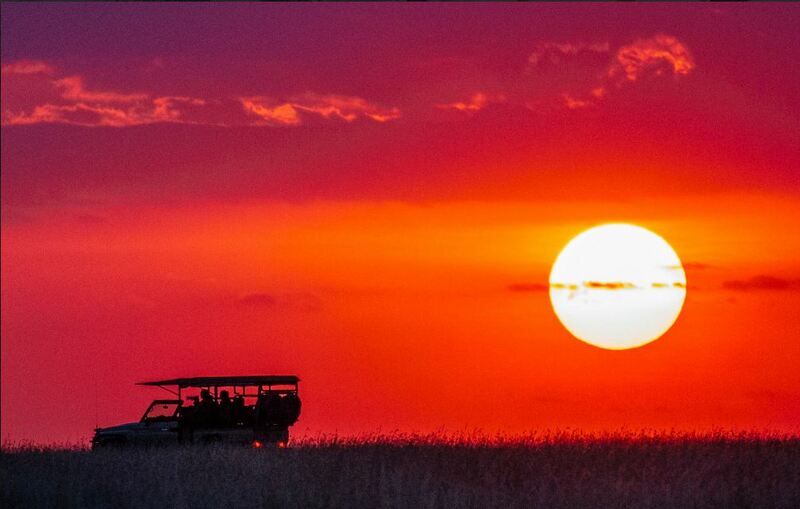 We can easily argue that East African sunsets are the best in the world. 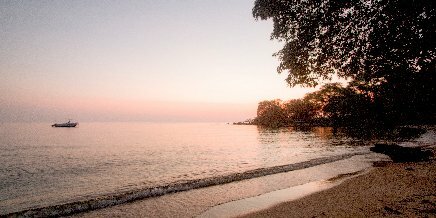 Combine the bush with the beach in this ultimate 8-day bush and beach breakaway. 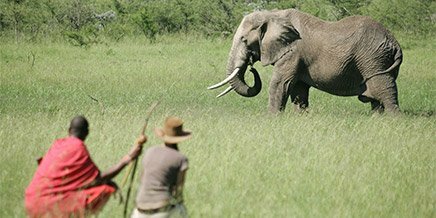 Spend time with us in Ruaha National Park, one of Africa’s wildest regions, staying at Jabali Private House. 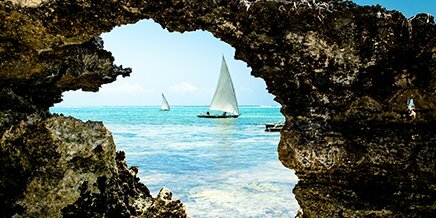 Afterwards, travel to Zanzibar and explore the southern waters of Tanzania. 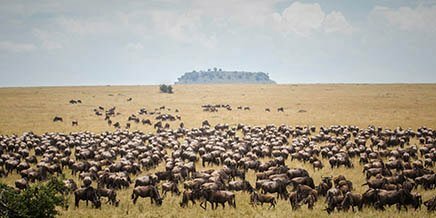 See the full itinerary here. 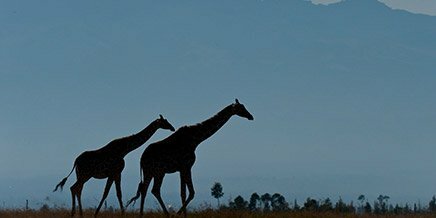 Join us and experience Africa in the most romantic way possible. Enjoying the company of your loved one and making memories that will last you a lifetime.